MINNEAPOLIS — John Gagliardi, who won more games than any other college football coach with his unconventional methods at a small Minnesota school, has died. He was 91. 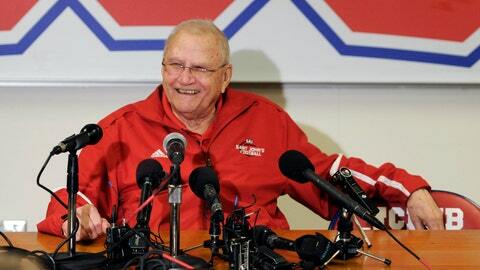 St. John’s University said Gagliardi died Sunday. A cause of death was not immediately known.